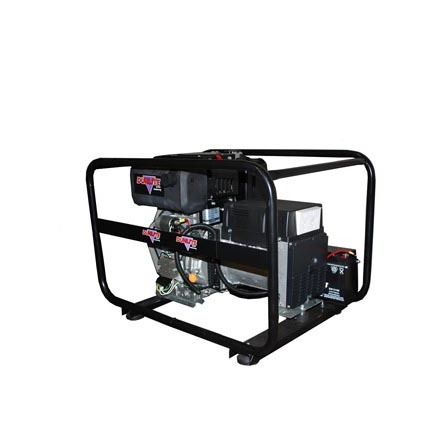 SKU: EF1000iS Portable Inverter Generator. 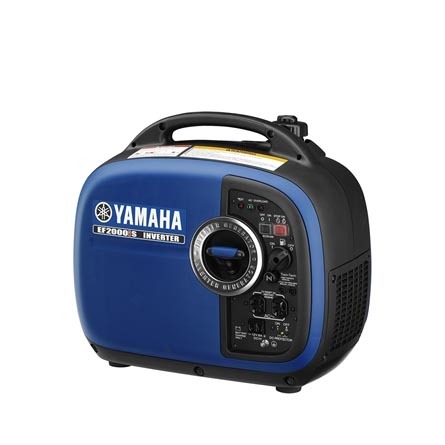 Categories: Yamaha, Generators & Cables, Portable Generators. 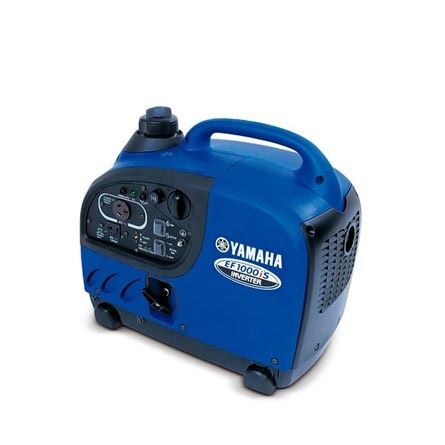 The Yamaha EF1000iS meets the strong demand from the market for a light, portable generator, which offers long continuous running capability and supplies high quality energy required nowadays to power electronic products with built-in micro-computers, such as laptops. The EF1000iS weighs only 12.7kg and is equipped with a new 4-stroke OHV 50cc engine. The Yamaha exclusive double coil system gives better fuel economy, a continuous running time of 12 hours and less noise. Designed to supply commercial-equivalent power, the EF1000iS is compact and combines a convenient carry handle making it extremely portable. 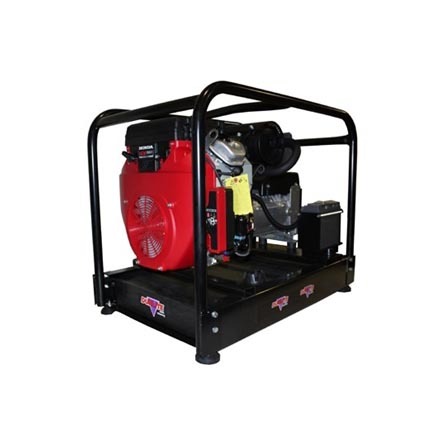 Noise Block, acoustically designed sound reduction system helps to make the EF1000iS the quietest portable generator in its class. Generally, the running speed of a petrol engine-driven alternator changes in accordance with the amount of electrical load it is placed under, resulting in fluctuations in the voltage output and frequency of the electricity generated. An inverter enables the supply of high-quality “sine wave” electricity that is characterized by stable voltage and frequency, thus making it a power source that can be used with precision equipment or microcomputer-controlled electrical appliances and equipment.